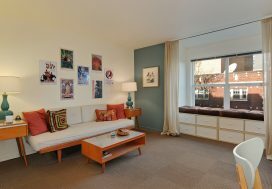 When this client took a job in San Francisco he needed to decide whether to rent or sell his condo at the Gallery in Belltown. He came to us to help him with this decision. To come to a conclusion on this ever popular question, rent or sell, we crunched the numbers, did our research, previewed comparable properties, determined price and came up with our marketing plan to get his condo sold within two months on the market. Once we presented the plan and talked through it, he decided to move forward with the sale option and we hit the ground running. 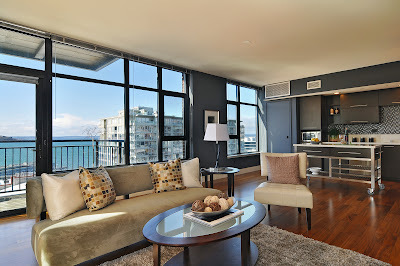 A pre-inspection was conducted, the Resale Certificate ordered, staging set up, professional photos taken and extensive in-house marketing put in place to showcase all of the wonderful and unique upgrades of the unit and amenities in the building. 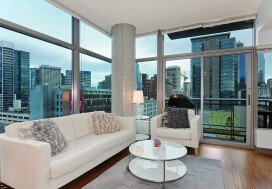 This all did the trick and this tricked out condo sold after only 38 days on the market letting this seller move on to the next phase of life in the city by the bay. Good luck in San Francisco Tunc!